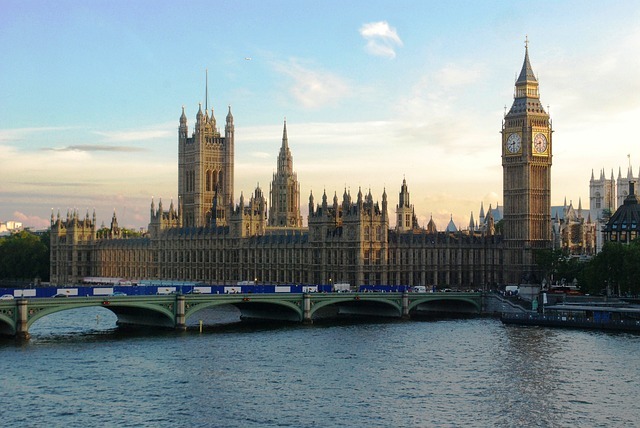 See Big Ben, Houses of Parliament, Buckingham Palace and much more! This epic tour gives you the chance to see all the iconic London sights and more in one day. Your London cabguide will pick you up from your central London hotel, or a central London Station, and take you for a fantastic day out in London. You will see Buckingham Palace, Westminster Abbey, The Houses of Parliament, St Paul’s Cathedral, Tower of London and much more.If it is the Beatles you like we can take you to Abbey Road and take a photo of you crossing the famous Abbey Road crossing. If you are interested in the Royal Family we can take you to all the central London Royal Palaces. Fancy a spot of lunch? 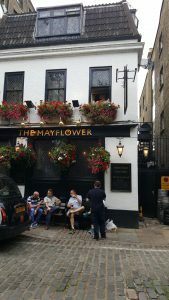 Your guide will drop you at a London pub or fish and chip restaurant where you can enjoy a meal then your cabguide will collect you and continue the tour. Alternatively maybe you just want to grab a quick sandwich so that you can pack in more sightseeing. Food and drink not included in price of tour. Next your cabguide will whisk you off to the Royal Borough of Greenwich birthplace of Henry VIII via a quick tour of the old surrey docks on route.Then at the end of a thoroughly enjoyable day your cabguide will take you back to your hotel or drop you at a central London location of your choice. This tour is a must for anyone on a short visit to London who wants to have a magical day to make the most of their trip. And many more items along the way. Please allow 7 to 7.5 hours duration for this tour.